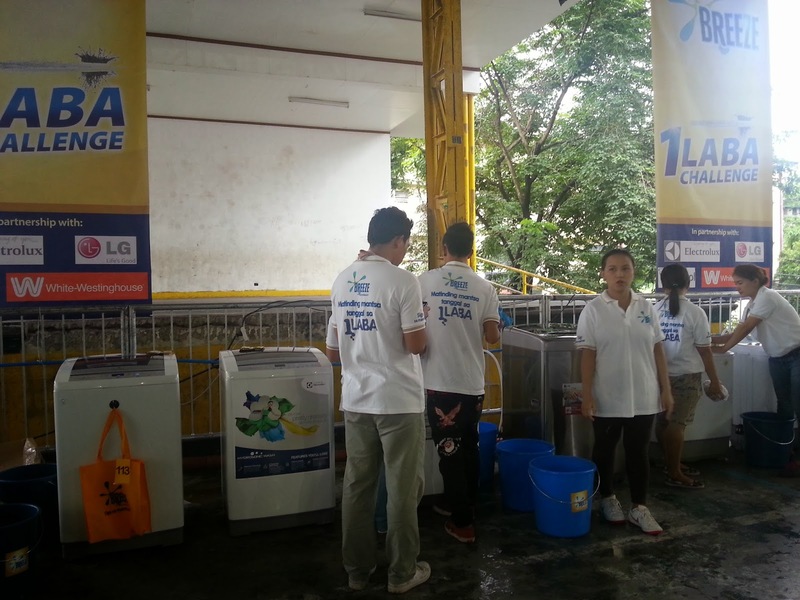 Breeze held a 1 Laba Day at one of the barangays in Commonwealth, Quezon City. It was a simultaneously held in multiple barangays across the country, including Metro Manila, Pangasinan, Batangas, Cebu and Davao. 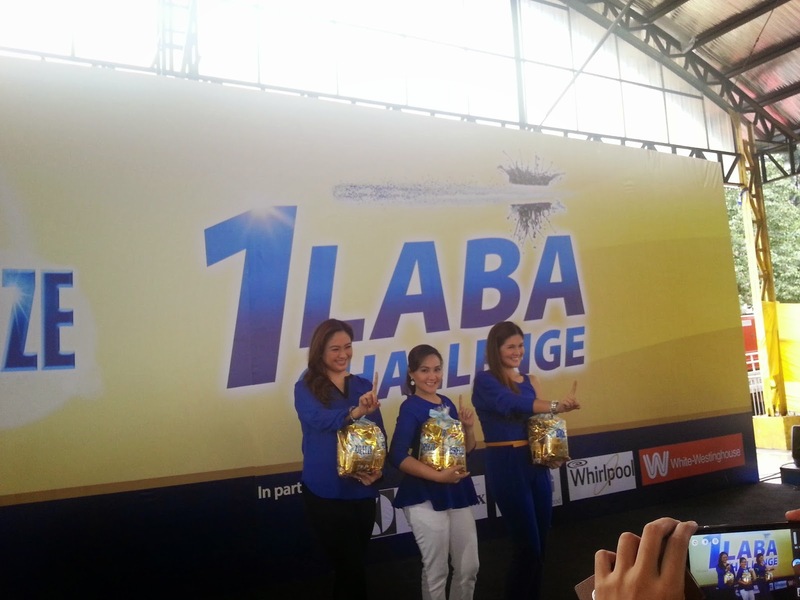 The Leading detergent brand Breeze showcased its revolutionary stain-removing power with 1 Laba Day, washing one million clothes in a laundry event held simultaneously in barangays nationwide. 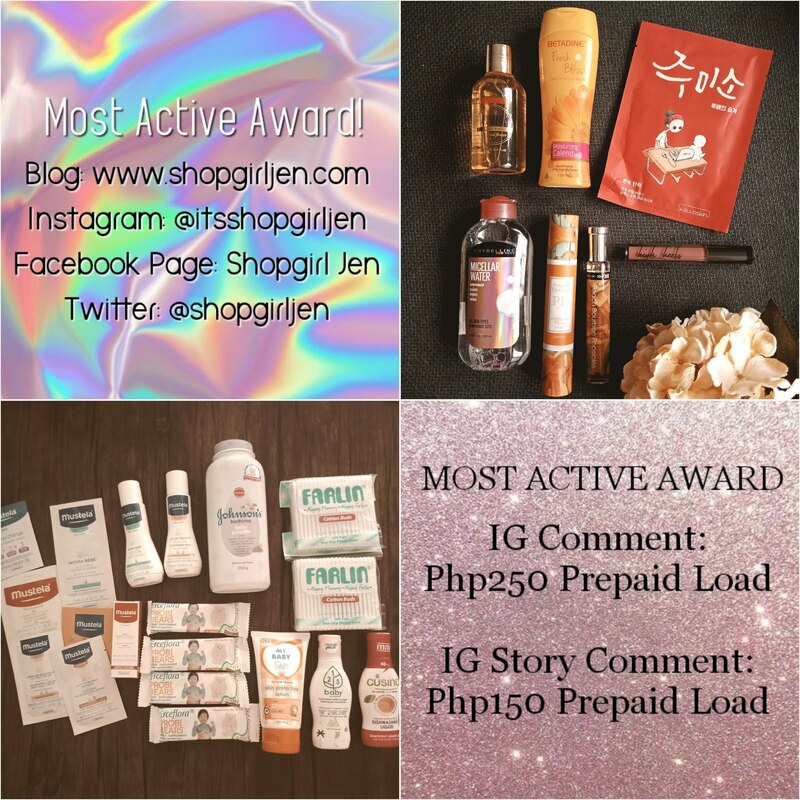 Hardworking moms across the Philippines were given the chance to take a day off from doing the laundry and enjoy the fun games and exciting surprises that the brand prepared for the heroes of the home. Breeze Laba Ladies and Laba Machines, sponsored by campaign partners Electrolux, LG, Whirlpool and White Westinghouse, took care of washing the clothes. 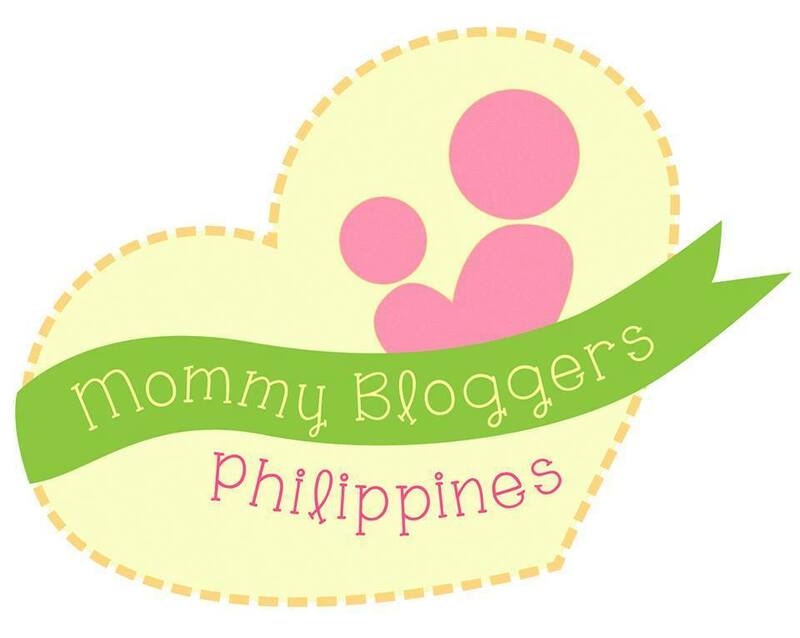 Celebrity moms and surprise guests also added color and excitement to the series of events. Christine Bersola-Babao, Gladys Reyes and Dimples Romana headlined the festivities in Barangay Commonwealth, Quezon City. Quezon City Vice Mayor Joy Belmonte also graced the event and met with mommies who are enjoying the activities and treats from Breeze. 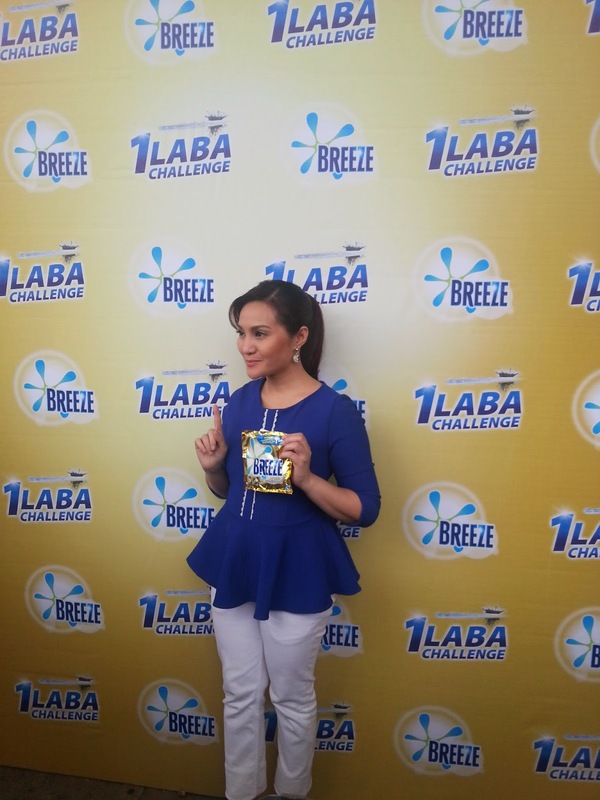 Sige Mom Christine said that Breeze allows busy moms like her to spend less time washing clothes and have more time for her kids. 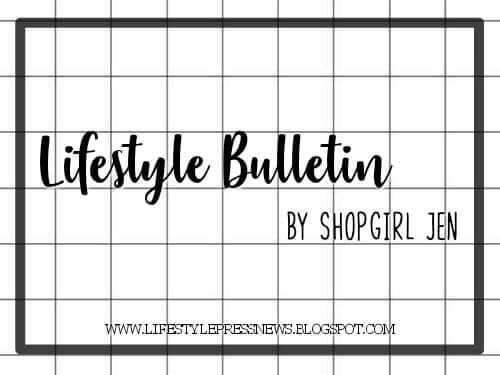 “With the 1 Laba guarantee, I am assured that my family’s clothes are clean and fresh in just one wash and with less effort,” she said. 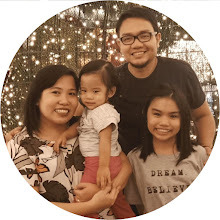 For Sige Mom Gladys, having Breeze as an ally eases her worries and makes her more comfortable to let her kids be kids. “We always have fun, learn and make memories together. Sometimes the messier the activity, the more fun it is!” she said. Take on millions of stains in just one wash with Breeze with ActivBleach. 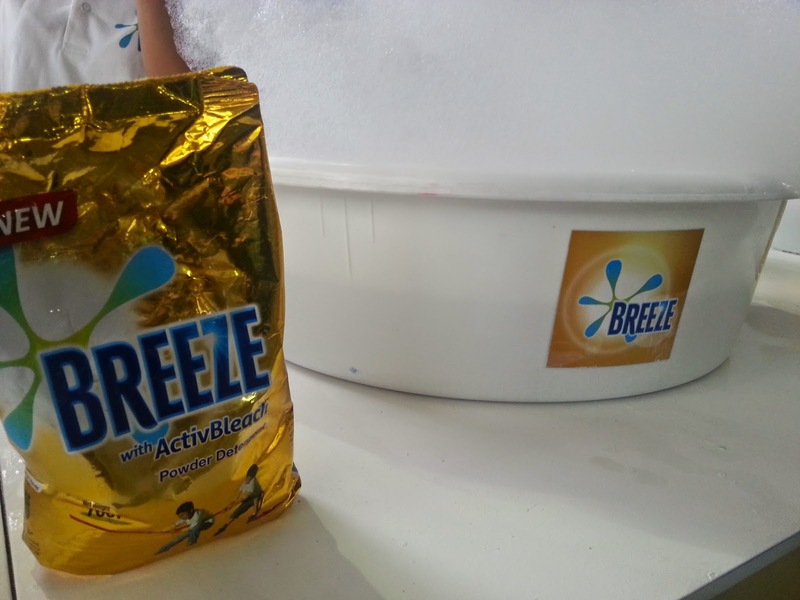 Like the official Breeze Facebook page www.facebook.com/breezephilippines or follow @BreezePH on Twitter and join the online promos to get the chance to win washing machines from partner brands. Consumers can also get free Breeze gift packs for every purchase of an Electrolux, LG, and Whirlpool washing machine. I've tried using Breeze pala once, I got a sample from National Bookstore last year and okay naman para sakin. I guess we're used to other brands lang kasi kaya hindi masyado mainstay si Breeze sa laundry namin. But I'm glad they're making a comeback by having this huge campaign.